The second day of business was even better than the first...who could have imagined?? These little guys sold out fast. 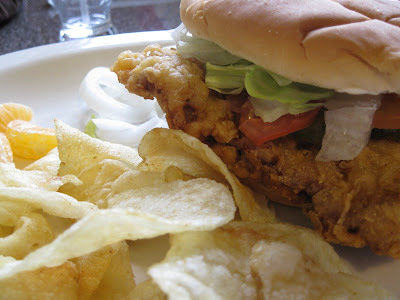 As we sample items for our menu we will be sure the tenderloin is a frequent visitor!